Diwali is the biggest festival in India which is celebrated on a large scale. This festival lasts for almost a week and celebrates the return of Lord Ram with his wife Sita and younger brother Laxman after and exile of 14 years. Diwali is celebrated with high energies in order to welcome them back home. People in India decorate their houses, buy new clothes, sweets and crackers to welcome happiness, wealth and success into their lifes. Below are some heartfelt best diwali wishes quotes for your loves ones. 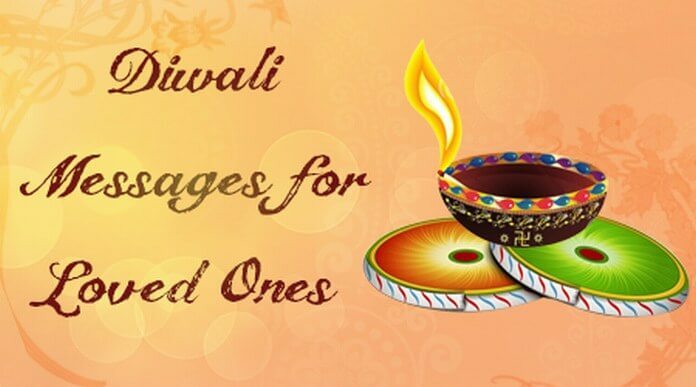 Wish your family and friends Happy Diwali with these sweet sample example text messages and greetings. 1). 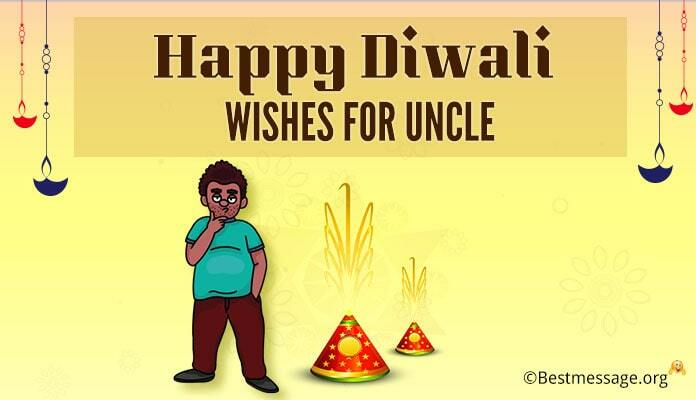 I wish that smiles on your face multiply and tensions in your life vanish with the magical effect of Diwali…. Happy Diwali. 2). May the brightness and sparkles of Diwali go beyond the festive occasion and fill each and every day of your life with new joy and hopes…. Wishing you a warm and wonderful Diwali. 3). 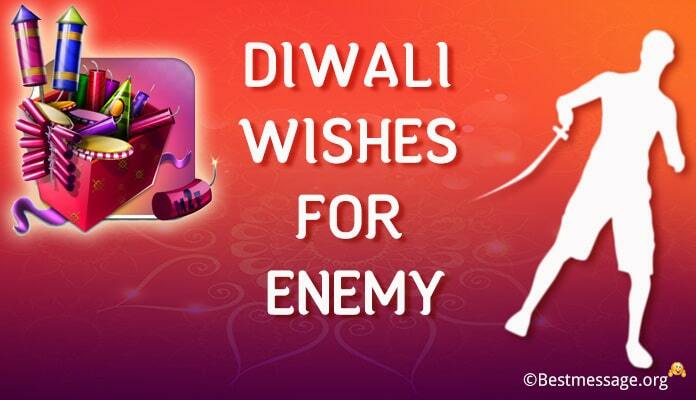 I wish that the positive energies of Diwali fill your home and heart with hopes and happiness…. 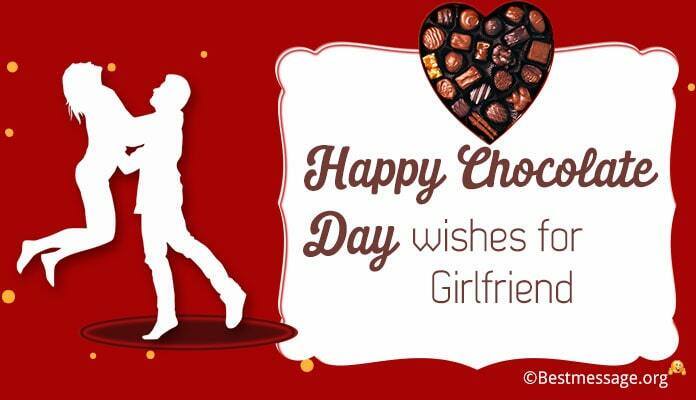 Wishing you a blessed time with your loved ones…. Wishing you Happy Diwali. 4). May the festival of Diwali fill your home with prosperity, success, happiness and wealth and may you enjoy the best of the times with your family. Wishing you Happy Diwali. 5). Let’s pray that the divine light of Diwali ends the darkness in our lives and spread peace, happiness, health and prosperity. A very Happy Diwali to you. 6). Wishing good health, big fame, sweet feelings, more wealth, deep loves, true dreams, great joy and happiness in your life on the festive occasion of Diwali…. May you are blessed with best of celebrations and feasts this Diwali. Wishing you a very Happy and prosperous Diwali. 7). Let us take inspiration from lights of lamp that motivate us to shine in our true spirits! 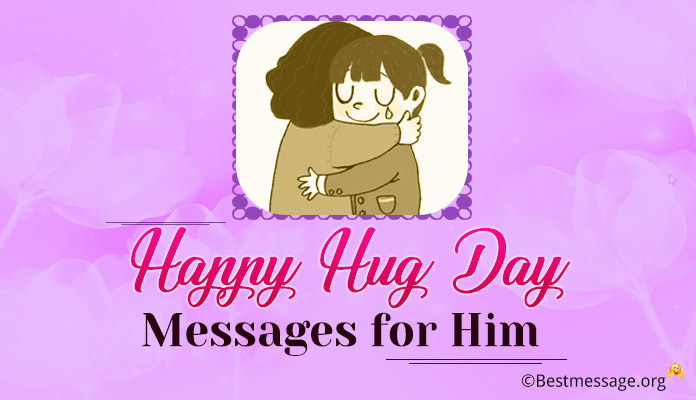 Let us make this occasion a reason to reconnect with our near and dear ones…. Sending best wishes to you on Diwali. Let us come together and celebrate this special day. Shubh Deepavali to you!! 8). 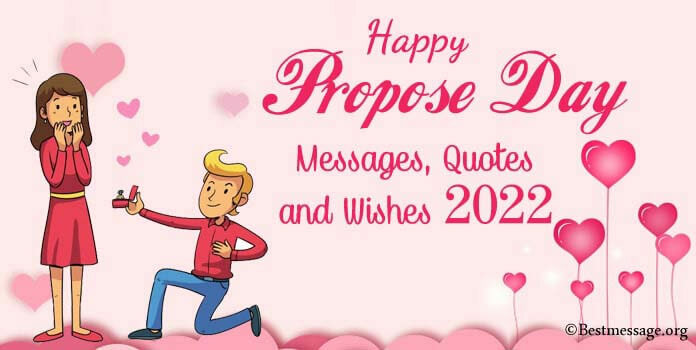 Sending handpicked wishes for every happiness that knocks in your life. May you are blessed with glory and success, fortune and joy, health and wealth on this auspicious occasion. May your life is filled with new light and brightness. Warm wishes to you on Diwali. Happy Diwali to you. 9). On the festive occasion of Diwali, I am sending best wishes for every joy and prosperity. 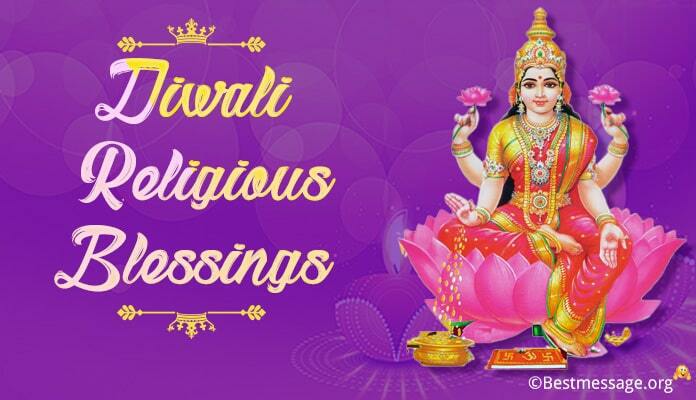 I hope that brightness of diyas illuminate your life with new hope and energies…. May you enjoy a year of contentment with blessings of Lord Ganesha and Goddess Laxmi. Happy Deepavali to you. 10). As you celebrate this festival of light, I wrap with love the most loving thoughts for you… May the auspicious Diwali fill your world and your heart with happiness and moments of joy…Wishing you a very Happy and Prosperous Diwali. May you are blessed with the best. 11). May your life get filled with happiness and contentment. May your life beautify with the gleam of diyas and sounds of chants. Wishing you a very Happy and Prosperous Diwali. 12). May this Diwali bring along brightness, happiness and success to your life. May God bless you and your family with health and wealth. Best wishes on the occasion of Diwali. 13). As we are all set to celebrate the festival of lights and hope, I wish you a happy and prosperous Diwali. May Gods fill your life with happiness, joy and success. 14). May you are blessed with prosperity and happiness, glory and success as the occasion of Diwali is here… Have a cheerful time with your family and friends… Happy Diwali.